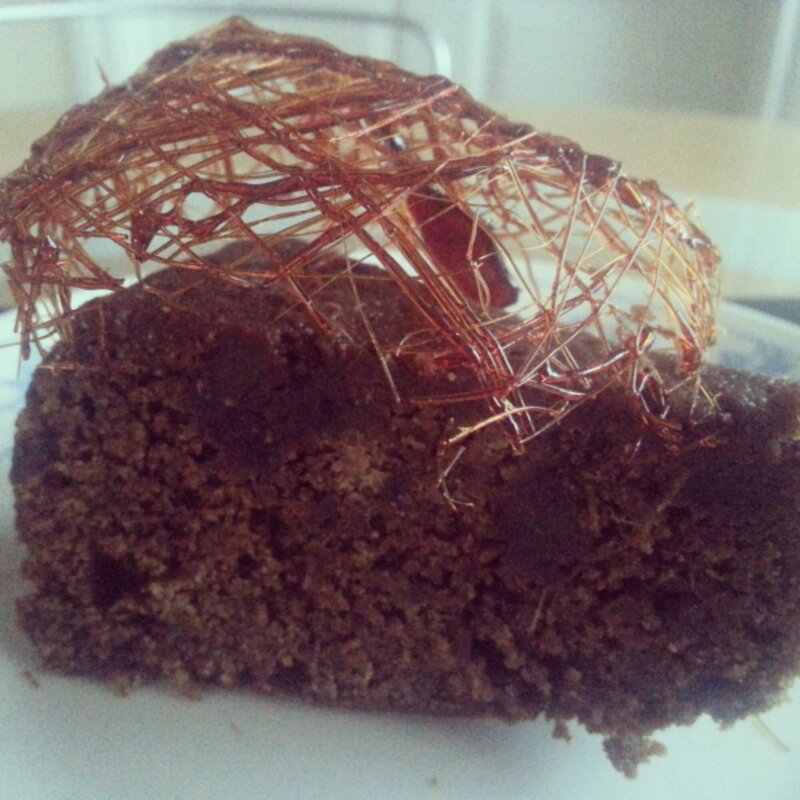 I was experimenting with spun sugar today and didn’t realise simple ginger cake could look so stylish! 🙂 Thank you my lovely foodie friend ‘D’ for the DELICIOUS ginger cake recipe…you’re such an inspiration! OMG! I saw this spun sugar basket being made the other day on masterchef, it looks very stylish indeed! So Impressed with your blog Suj, its brilliant. Needs a ‘must not read on an empty stomach’ warning!